Rex Hill has been making elegant Pinot Noirs for over 30 years in the Willamette Valley at the gateway to Oregon’s wine country. 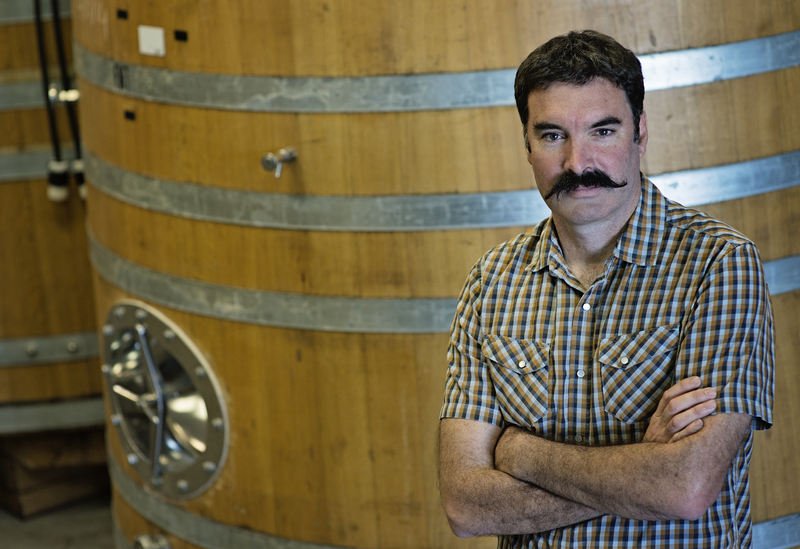 Rex Hill honors exceptional single vineyards and continues a legacy of singular Pinot Noirs that reflect their origin. That sense of place is paramount to the way they farm and make wine at Rex Hill. Towards this end, Rex Hill employs a number of special techniques in achieving their exceptionally elegant wines. They hand-pick, hand-sort, and handcraft all their wines using small fermenters and small French oak barriques, producing only 8,000 cases of their fine wines each year. 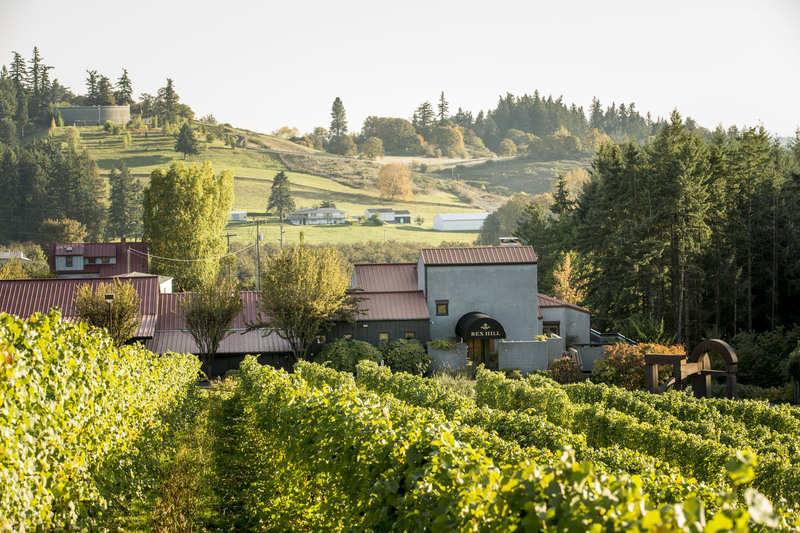 They use only fruit from Oregon’s Willamette Valley in order to best reflect the land they farm. 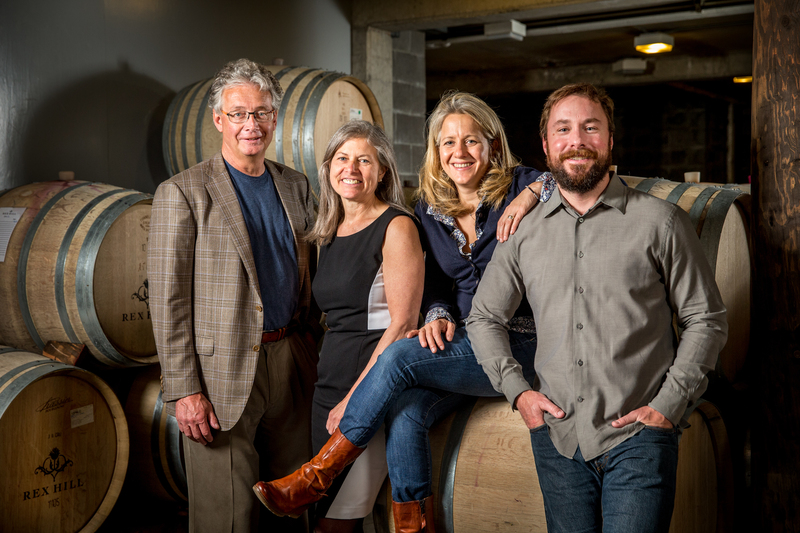 Rex Hill only produces single-vineyard wines in exceptional vintages. All vineyards owned or leased by Rex Hill (& parent, A to Z Wineworks) are farmed Bioynamically. All biodynamic preparations are made in house from estate-grown or wild-harvested ingredients. Rex Hill and A to Z Wineworks are certified LIVE (Low Input Viticulture & Enology), they are a certified B Corporation, and are in the process of becoming fully Carbon Neutral.